These 20 companies have dynamic leaders, innovative projects and disruptive corporate cultures. 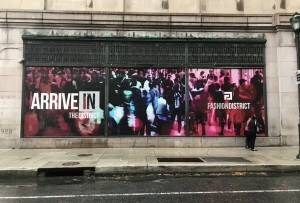 By Jared Shelly·	 10/25/2015, 5:59 a.m.
With dynamic leaders, innovative projects, disruptive corporate cultures and inspiring environments, Philly’s Coolest Companies are pushing the city’s work scene forward — and changing the way we do business. It took months for our staff to determine which companies made the list. We sought nominations and received hundreds of applications. We also asked key contacts in a multitude of industries for their top picks. In that process, we found plenty of amazing companies with great workspaces, awesome people and killer perks — like unlimited vacation and private chefs. That made whittling the list of companies down to 20 no easy task, as there were many strong contenders that didn’t make the list. 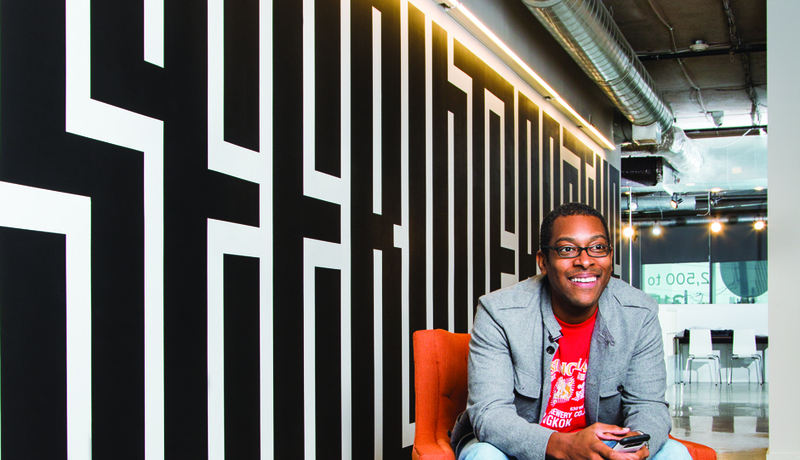 Here we present our first edition of Philly’s Coolest Companies. Interested in nominating your company for next year? 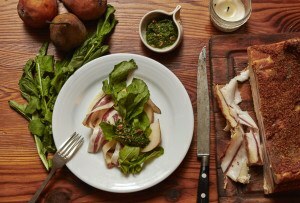 Email editor Jared Shelly (jshelly@phillymag.com) for more information. In the branding game, you don’t get clients like Under Armour, Ferrari and Nike without being bold. 160over90 isn’t about winning creative awards or developing wacky publicity stunts; it’s about creating work that moves people emotionally (see: the viral Philadelphia Eagles hype videos narrated by Bradley Cooper and Brian Dawkins). The company offers benefits like volunteer service leave, a lax dress code, free dinner if you work past 8 p.m., and time off between Christmas and New Year’s Day. counter products and equipment to hospitals and pharmacies, it handles some 30 percent of the world’s pharmaceuticals and rakes in $120 billion in revenue a year. Employees here seem almost too happy, thanks to perks like tuition reimbursement, dry cleaning, fitness classes and car-wash services, plus monthly kaffeeklatsches with the CEO. Insert your cable horror story here and then get over it, because the truth is that Comcast is Philadelphia’s Google/Amazon/Facebook. This company is almost always growing (don’t dismiss those rumors about a third skyscraper), is on the forefront of new technology, has an endless product catalog, and is dedicated to helping local start-ups thrive (not to mention that its NBCUniversal is having one of the best years of any movie studio in history). 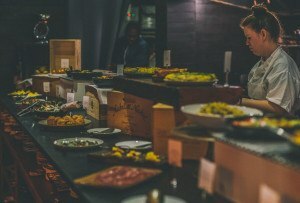 Among the perks: Employees get free (FREE!) cable and Internet. 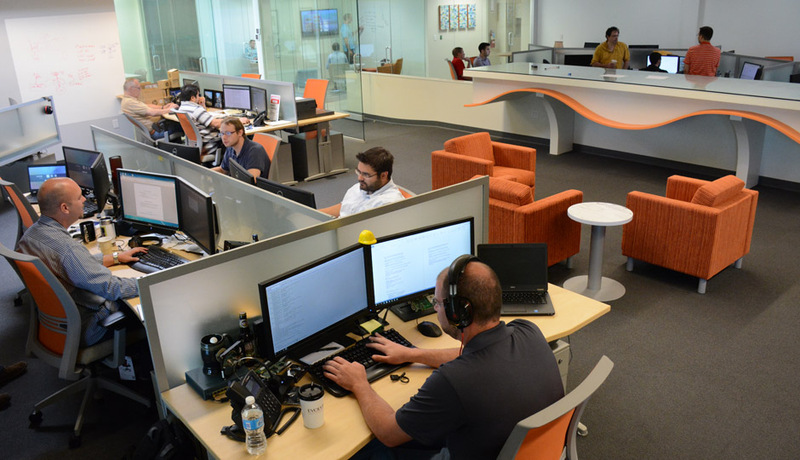 Evolve IP takes a company’s desktops, call centers, servers and phone systems to the cloud — one of the hottest areas in tech right now. Despite playing in the same field as behemoths like Microsoft and Amazon Web Services, Evolve IP has grown more than 170 percent in the past three years, has more than 1,300 clients (big names include Virgin and Christian Dior), is expecting to finish 2015 with $70 million in revenue, and plans to add up to 80 more employees over the next two years. 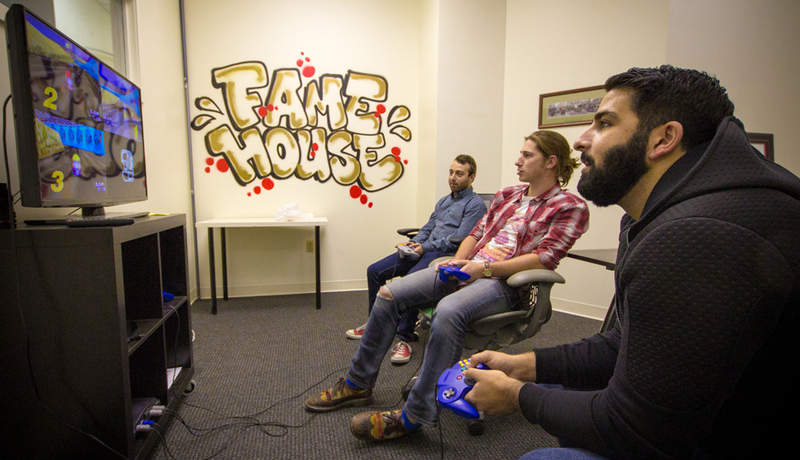 A video game break for employees at Fame House. Franklin Square Capital Partners employees getting some exercise outside of the company’s sprawling Navy Yard HQ. 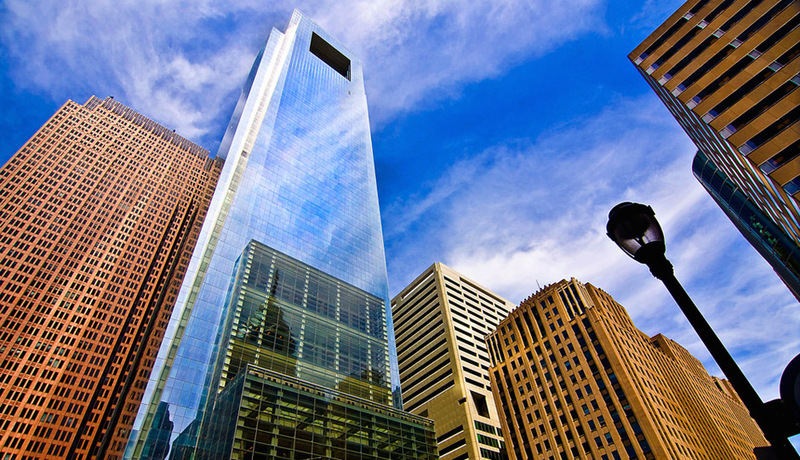 A national leader in the investment industry, with $15.7 billion under management, Franklin Square Capital Partners offers high-paying financial-services jobs, professional training and development, and ample opportunity for upward and lateral mobility. It’s growing at an amazing clip: In 2009 it had 15 employees; now it has 286 and is adding more. 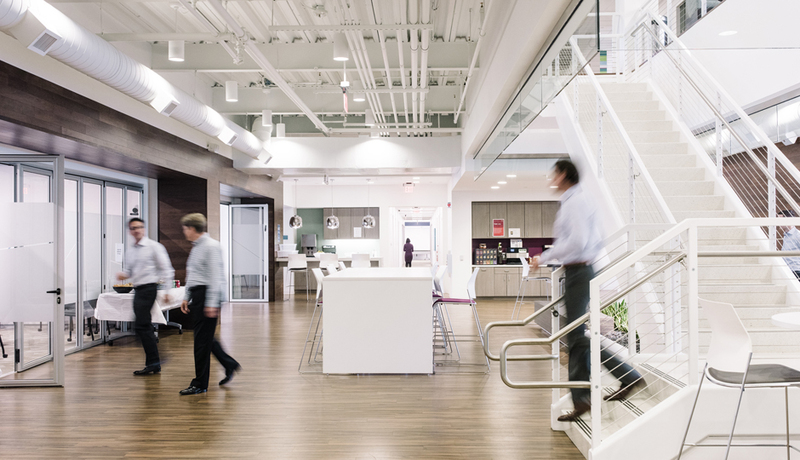 Housed in a sweet $24.3 million Navy Yard office building surrounded by green space, employees have access to full-time trainers, a nutritionist, car detailing and more. 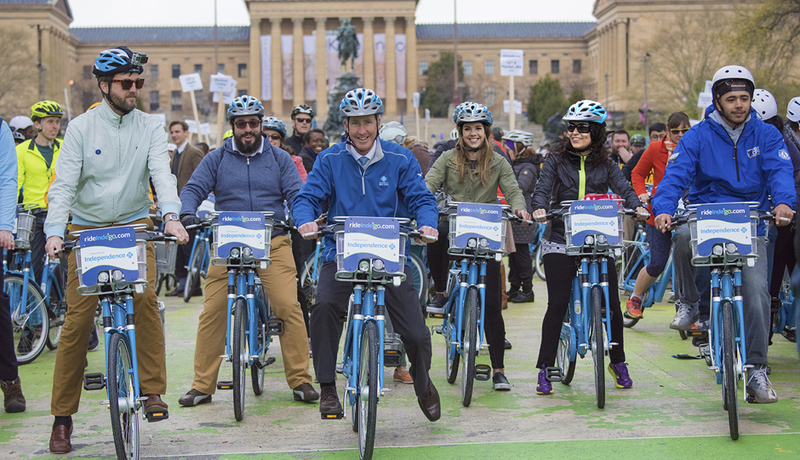 The IBX folks at the Indego Bike Share launch. Independence Blue Cross is building its business on health-care-related engagement. How? They’re putting $50 million in seed money toward companies that incubate and create innovative health-care ideas or products (two examples: DreamIt Health business accelerator and CareCam’s health app). They do a ton of outreach to Philadelphians, and employees get paid time off for volunteer work, wellness rewards and continuing-education support. 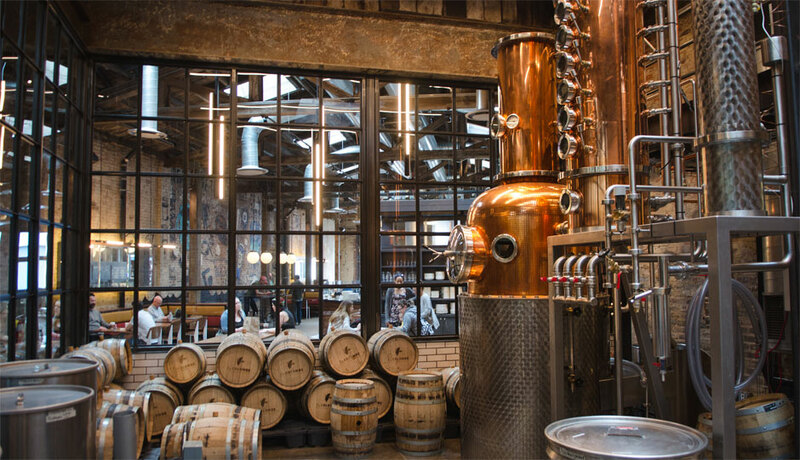 Inside the La Colombe rum distillery. 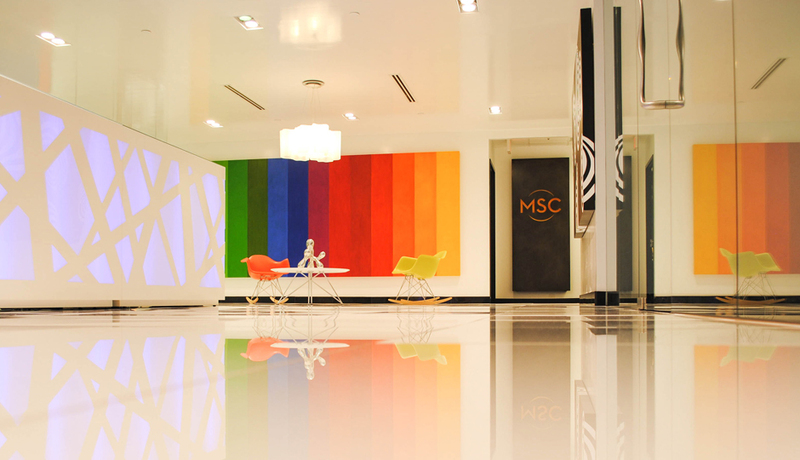 MSC is part real estate broker and part neighborhood-maker, and one of the local forces behind Philadelphia’s surging market. 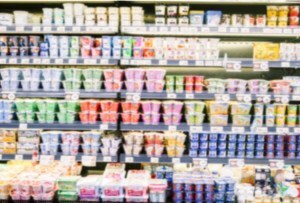 The company is hired by retailers, builders and universities around the country to place the right kinds of businesses (i.e., hip ones like Saxbys, Federal Donuts and hotels) to create vibrant neighborhoods. 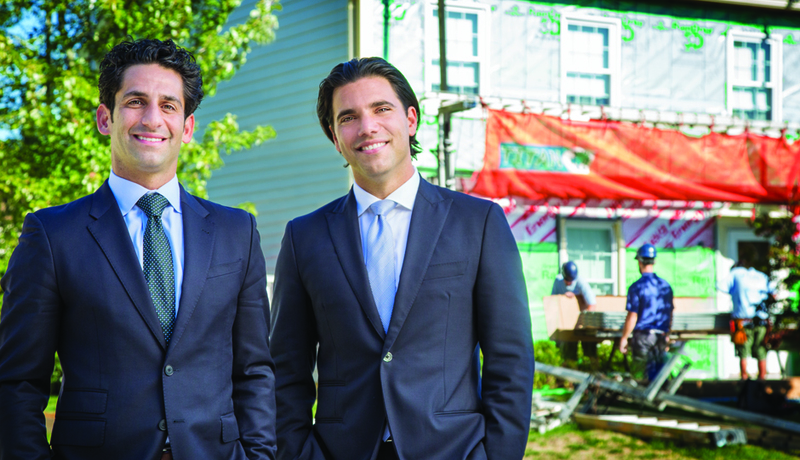 Fueled by a workforce that’s 84 percent millennials — including its co-CEOs — the nation’s second-largest residential exterior remodeling company is anything but run-of-the-mill. Employees get a kick-start to their careers because they’re encouraged to try different roles and have the opportunity to advance quickly. 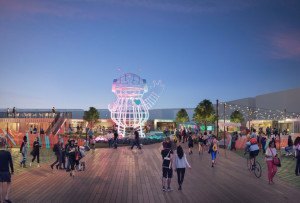 Unabashedly based in Chester, the company has been growing at a breakneck pace: It’s projecting $400 million in revenue for 2015, up from $172 million in 2012. They pay out, too: Remodeling consultants make $60,000 to $100,000 a year, and top-performing sales reps make approximately $300,000. 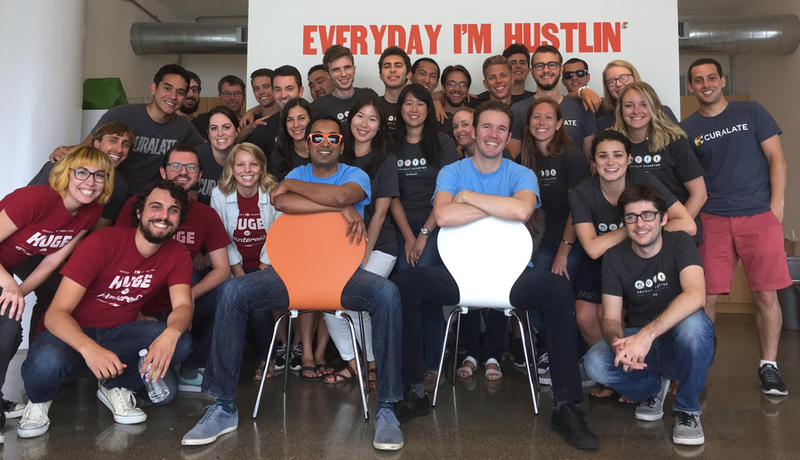 Fortune magazine ranked it the number one “Best Place to Work for Millennials” in the country. 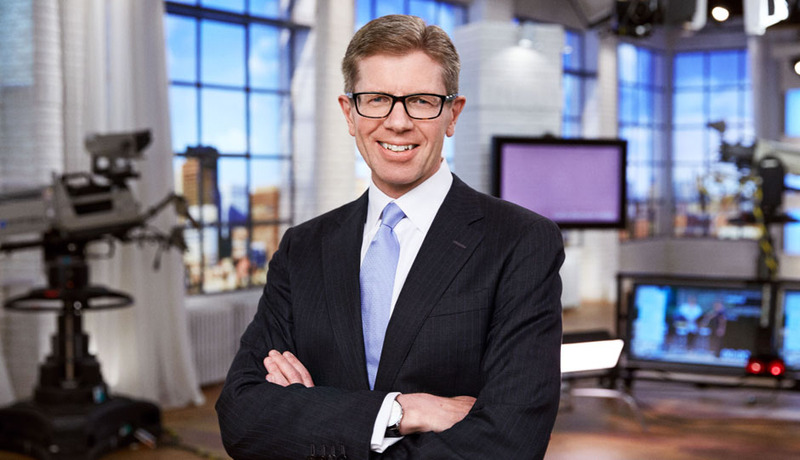 Mike George, CEO of QVC. While TV home shopping seems like something the Internet age would have chewed up and spit out, QVC continues to thrive. (It’s an $8.8 billion empire.) Growth is only helped by a fast-paced environment, a modern campus, and an affiliation with Lori Greiner of Shark Tank that positions the company as a place where entrepreneurs succeed. 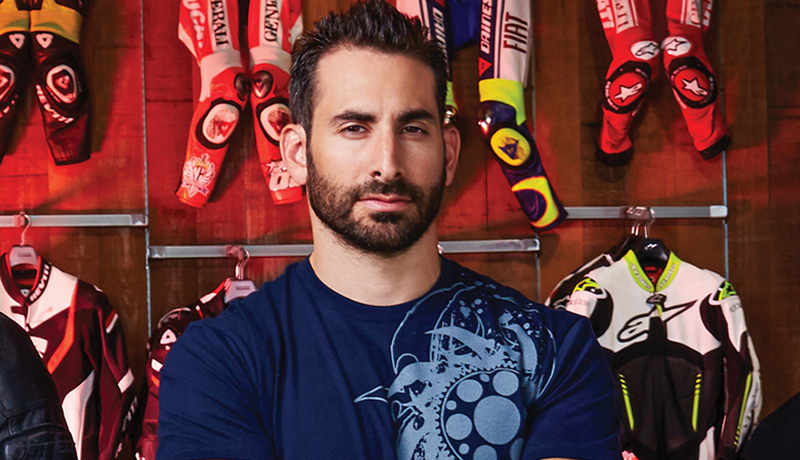 Anthony Bucci, CEO of RevZilla, where awesome motorcycles are just part of the fun. RevZilla has made huge leaps of late, adding 80 employees in 2015, bringing in $75 million in revenue in 2014 (they’re projected to top that by 30 percent this year), and reaching 158,000-plus YouTube subscribers, all thanks to selling high-end parts, equipment and apparel to a vibrant community of motorcycle owners. (The company’s focus is on providing outstanding customer service.) They’re the epitome of cool: Their swank Navy Yard offices have Ducatis, BMWs and Triumphs parked outside, free lunches, yoga sessions, beer meetings, giveaways and a bike-loving workforce. 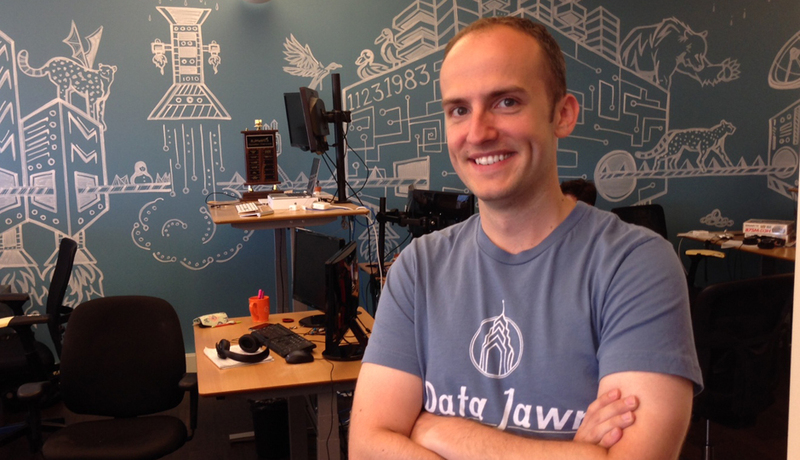 From humble beginnings in a sweaty attic in Collingswood, RJMetrics has developed into one of the region’s most successful and fast-growing start-ups. How? It created a user-friendly and comprehensive platform that lets businesses analyze data (like marketing campaigns and e-commerce) to make faster and better decisions. All of that has gotten the business $24 million in investment capital, put it on pace for a $1 billion IPO, and made founders Jake Stein and Robert Moore rock stars in the local start-up scene. Employees get a stock-option plan, flexible scheduling, unlimited vacation, and 100 percent company-paid health insurance. 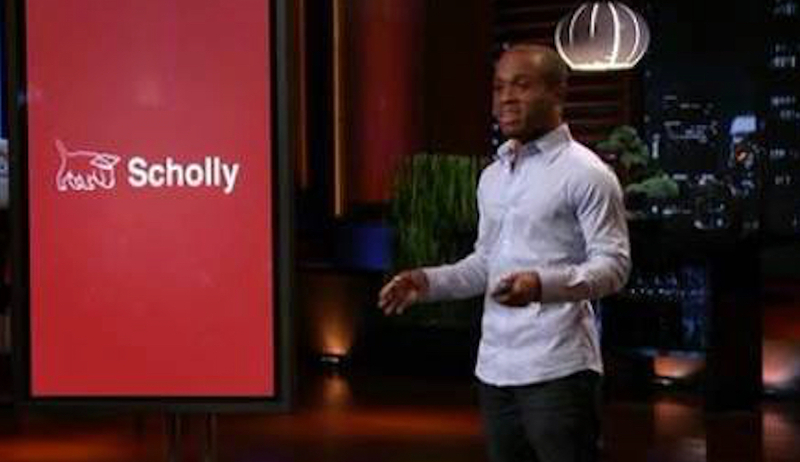 Scholly CEO Christopher Gray during his appearance on Shark Tank. Christopher Gray is unstoppable these days. In the span of one week this fall, his app, Scholly, was awarded two separate $100,000 investments: one from Steve Case (AOL founder and angel investor extraordinaire) and the other from the StartUp PHL angel fund. This is in conjunction with the $40K he secured from a turn on ABC’s Shark Tank last winter and the press he got by partnering with the White House’s My Brother’s Keeper Initiative, which provides the app to 275,000 students across America. The attention — and inevitable growth — is well deserved. Scholly is a smartphone app that helps college students easily find scholarship funds, giving them access to the hundreds of millions of scholarship dollars that go unused each year. At a time when getting to the top of a Google search can make or break a business, Seer has established itself as one of the best search-engine-optimization shops around. Founded in 2002 by Wil Reynolds, the company employs tricks of the trade that have brought a boom of clients in the past five years; Reynolds has added some 70 employees since 2011. Growth hasn’t compromised his mission to create an environment centered on learning, support and philanthropy. The company offers unlimited paid time off (including time off to volunteer) and a generous parental-leave package. 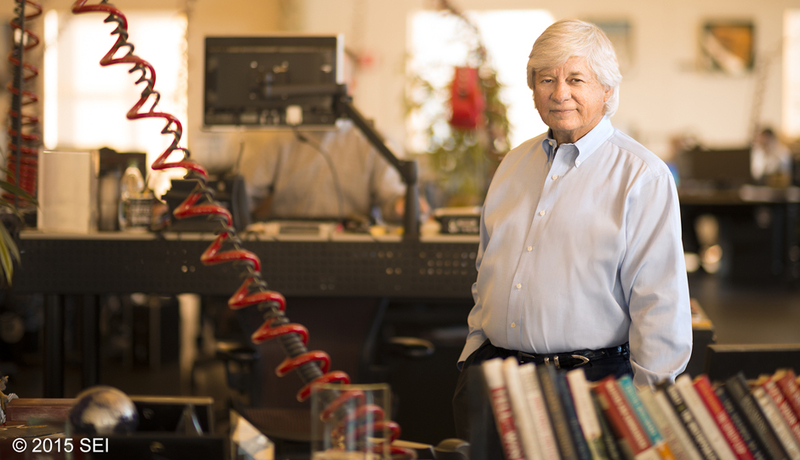 Al West, chairman and CEO of SEI Investments. SEI has a unique approach to corporate hierarchy — it hates it. Titles and offices don’t exist here; instead, all employees get the exact same desks, equipped with wheels, that they can move anywhere. That creates an environment where everybody’s ideas and opinions count and people at all levels of the organization have access to top leaders. (The campus is also legendary for its avant-garde art collection.) Standout benefits include a comprehensive wellness program and on-site newborn daycare for parents returning from leave. 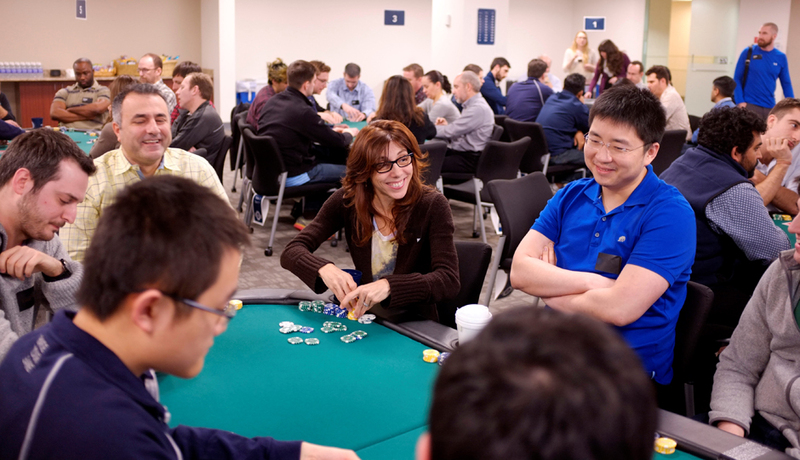 Poker is part of the job at SIG. A look at the extensive tap selection at Victory’s Kennett Square brewpub. What started as a microbrewery has turned into a regional industry leader that delivers 125,000 barrels of beers like Hop Devil and Golden Monkey a year to 34 states and countries that include Australia, Germany, Italy and Japan. 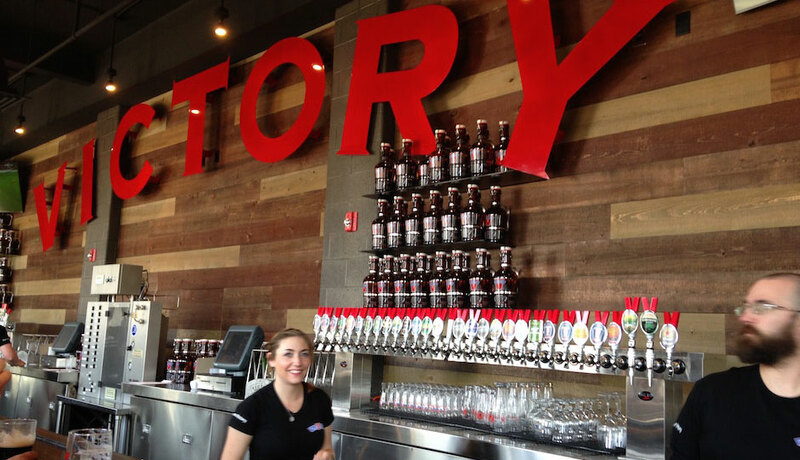 Victory used the fruits of its labor to open a 260,000-square-foot facility in Parkesburg, has plans to expand its brewpub locations, and is committed to sustainability. Always innovating thanks to dynamic leaders Ron Barchet and Bill Covaleski, Victory was the first brewery to partner with Invisible Sentinel, a company providing handheld tests for certain types of bacteria that spoil beer. Team members at a Villa store in Philly. 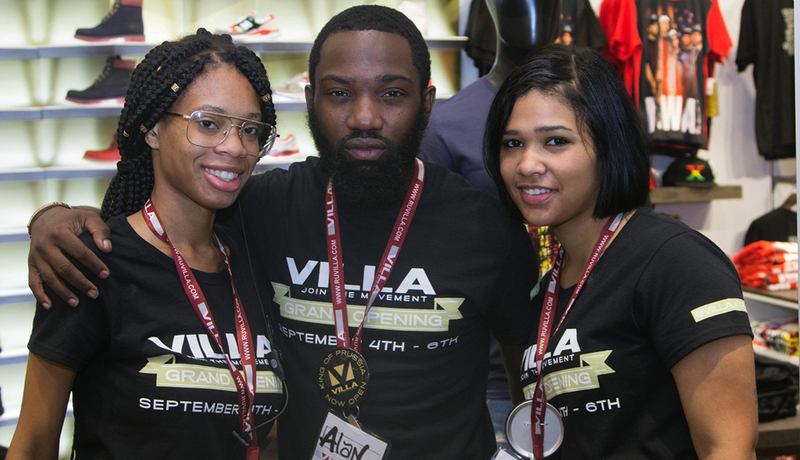 Villa might be one of many chain stores selling clothes and sneakers, but its authentic dedication to building and fostering a community hub puts it a cut above. (In fact, it considers itself a “New Age barbershop.”) Customers get access to Macs and free Internet at the stores. It offers sneakers for good grades and allows local designers to take part in the “Home Sewn” program to potentially sell their wares. Employees are often chosen from neighborhoods near each location, and community service is a major part of the company culture. Published as “Philly’s Coolest Companies” in the November 2015 issue of Philadelphia magazine.